Custom fabrication for other fabricators and OEMs are all capabilities Maico Industries provides. In addition to poles, towers and structural steel, Maico also provides and sells a variety of consumer products like fire pits, benches and more. 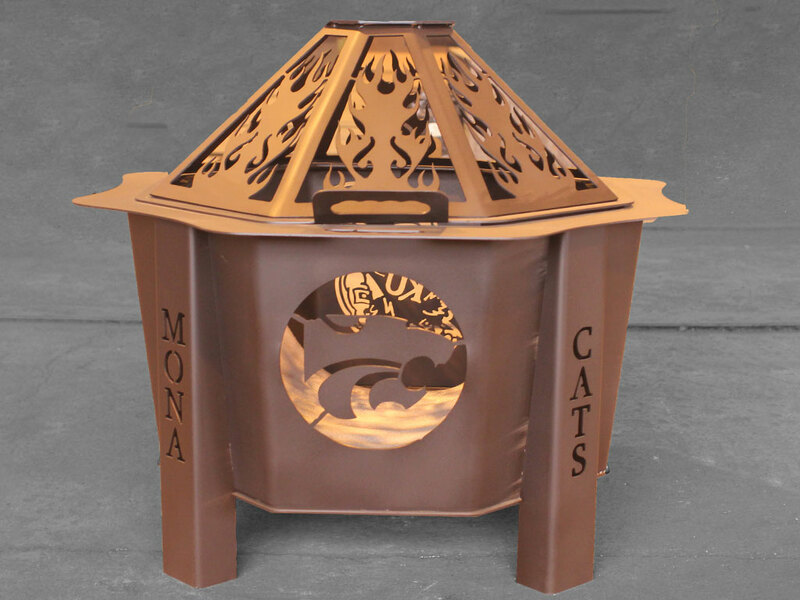 We are licensed to produce items using Kansas State University Wildcat logo, Kansas University Jayhawk logo, Fort Hays State University Tiger logo, Pittsburg State University logo, Barton County Community College logo and more. ​Call us, 785-472-5390 with ideas for your project. 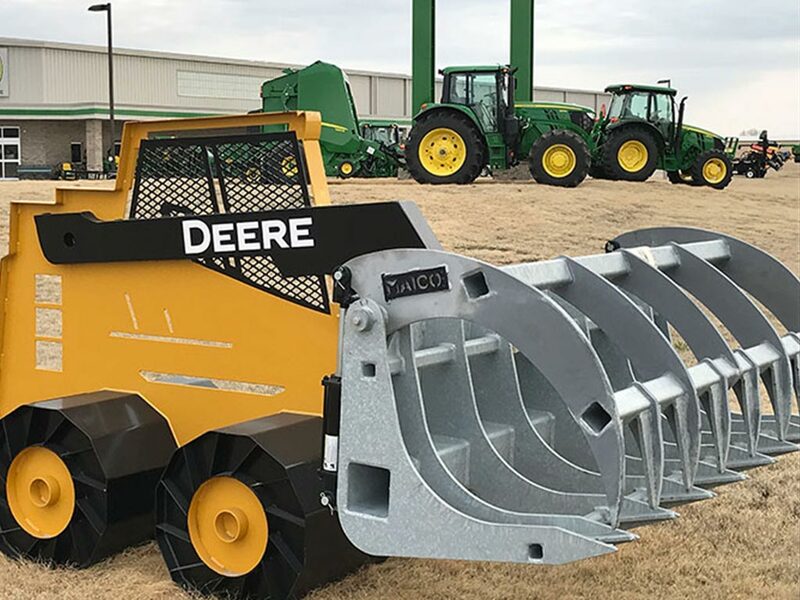 Learn more about our grapple attachment for skid steers. 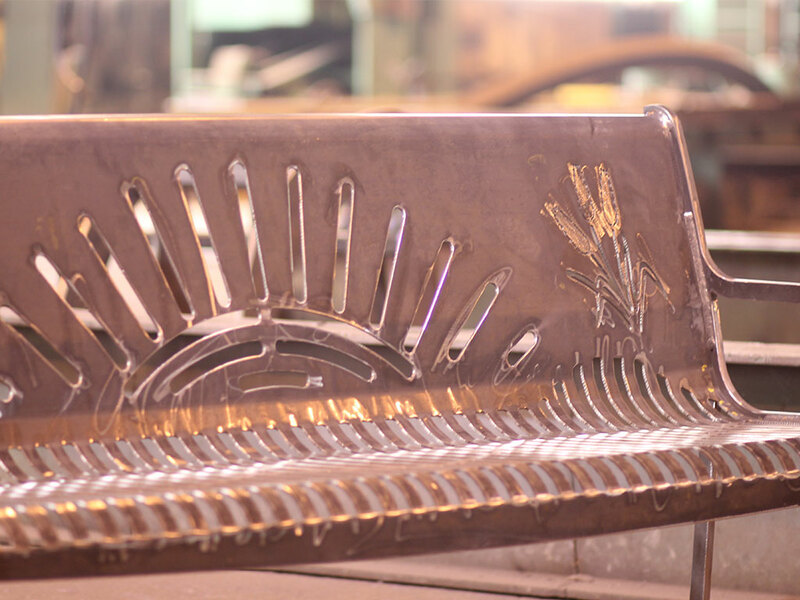 Decorative custom benches with a variety of finishes for memorials or general use. 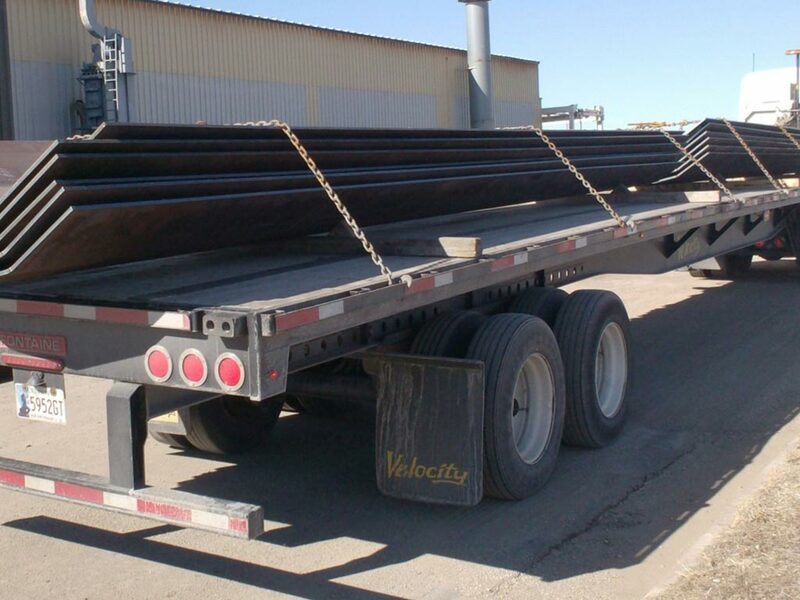 Let us know what your specifications are and we will determine if we can build your steel fabrication.